Facebook is reportedly gearing up to start showing ads on WhatsApp and is already working on the ad placement tools in the Status section of the app’s iOS version. Reports earlier this year indicated that WhatsApp will get ads in the Status section as Facebook looks to monetize the world’s most popular messaging app. The monetization has been a bone of contention between Facebook’s top management and WhatsApp founders. While co-founder Brian Acton resigned in 2017, Jan Koum the other founder also parted ways in a high-profile departure earlier this year. 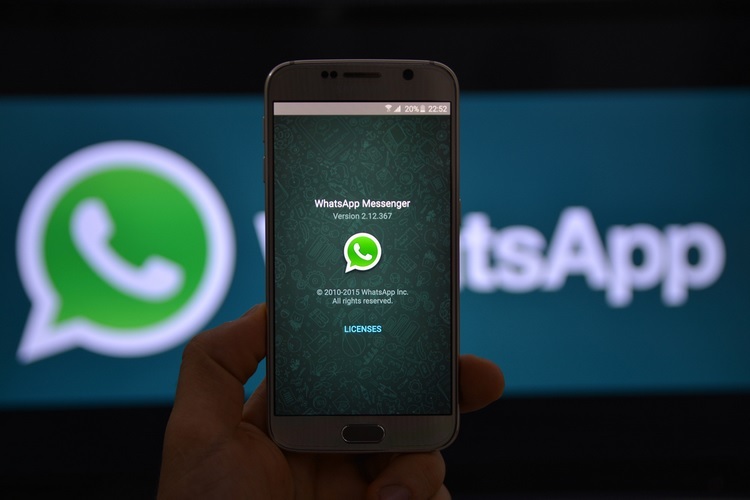 Now, new reports are shedding light on Facebook’s plans to bring ads to WhatsApp. Popular WhatsApp tracker WABetaInfo recently tweeted that WhatsApp is working on implementing ads in the iOS app. Last week, in a Forbes interview, Acton said Facebook already had plans in place to bring Facebook-enabled ads to WhatsApp even before the app was acquired in 2014. This has spurred the debate about monetization and encryption, with Facebook trying its best to bring ads to the messaging platform. Reports in August revealed that the popular chat app will start showing ads from 2019. WhatsApp COO Matt Idema said at the time that the company studied the Instagram ads experience, which proved successful. “We’ve seen it working well on Instagram and so we’re learning a lot from that”, he said. The reason WhatsApp founders left Facebook seems to be getting more clear with each new report. Koum was reportedly disappointed with how Facebook had quickly turned back on the promises it made when it acquired WhatsApp, and ultimately quit. Acton also said that it was a difficult time for the two as they grappled with what would happen to the app they had created. Will Facebook Read Your Chats? It’s just a matter of time before WhatsApp becomes a part of Facebook’s massive advertising network, but there’s still a lot of questions to be asked about access to chats to enable this targeting. This is just the beginning and we will get more information about ads on WhatsApp in the weeks to come, especially if Facebook wants to meet the supposed 2019 target.